Auxiliary Flow Control - Now you can conveniently program up to five different oil flow rates for specific attachments on the new digital control panel. No tools or manual adjustment is required. And, with a maximum AUX 1 circuit oil flow now up to 15.8 GPM (60 liters) you can operate a larger variety of auxiliary attachments than ever before. Auto Idle - When KX033-4 control levers are in neutral for more than 4 seconds, engine RPM automatically idles. Move any control lever, and engine RPM immediately returns. This innovative feature not only lowers noise and exhaust emissions, but also reduces operating cost and fuel consumption. It can be turned on and off. 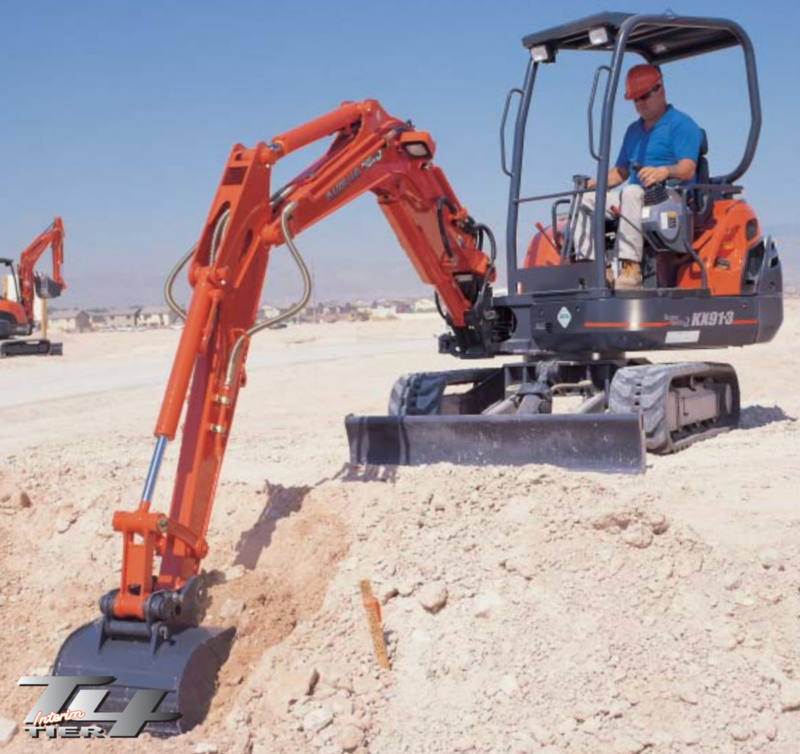 Auto-shift - The KX033-4 auto-shift automatically shifts travel speed from high to low, depending on traction and terrain, allowing smoother operation when dozing and turning. Swivel Negative Brake - The swivel negative brake automatically locks the swivel function in its current position. This prevents unexpected machine movement. 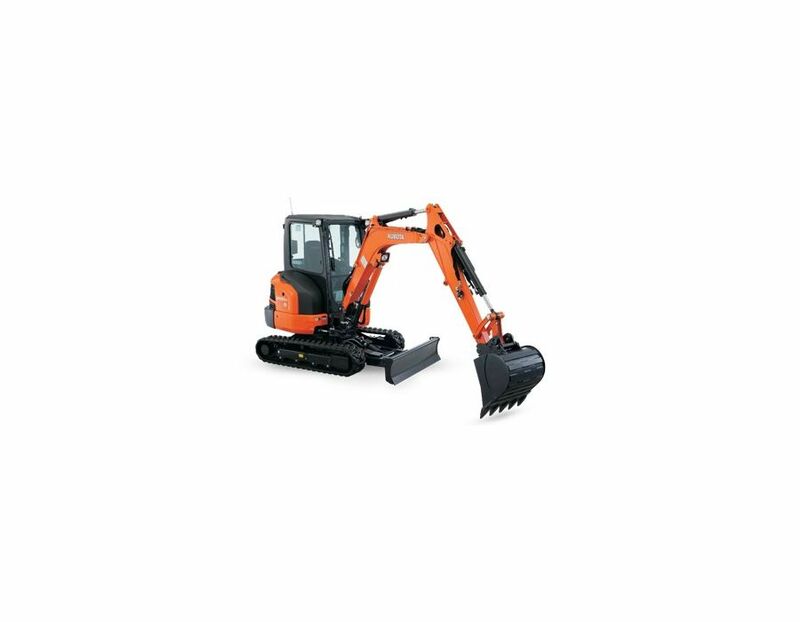 It’s particularly useful during work on slopes or when towing the excavator between worksites. Deluxe Interior - With a larger entrance, more legroom, a spacious interior designed for comfort, and enhanced ergonomics that simplify routine operations, the KX033-4’s luxurious cabin redefines operator efficiency. 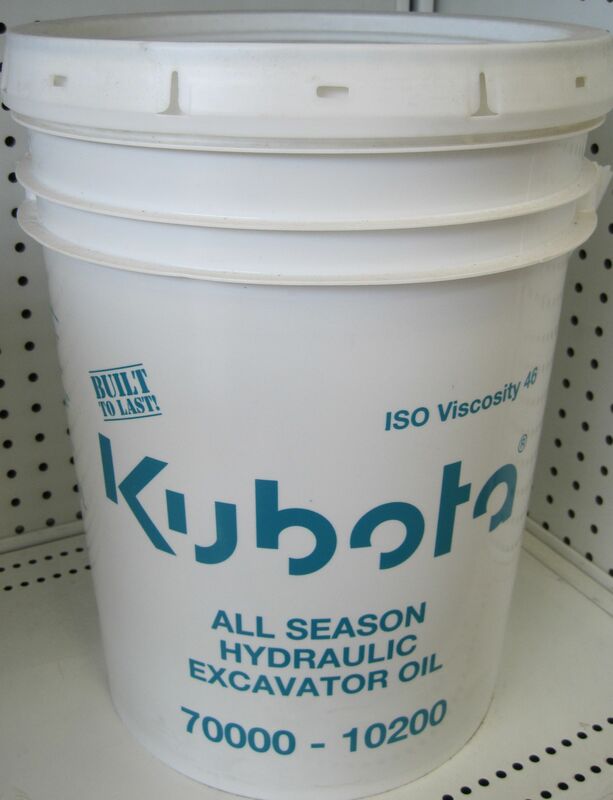 Kubota Original Direct Injection Engine - The KX033-4 is powered by Kubota’s impressive direct injection engine. 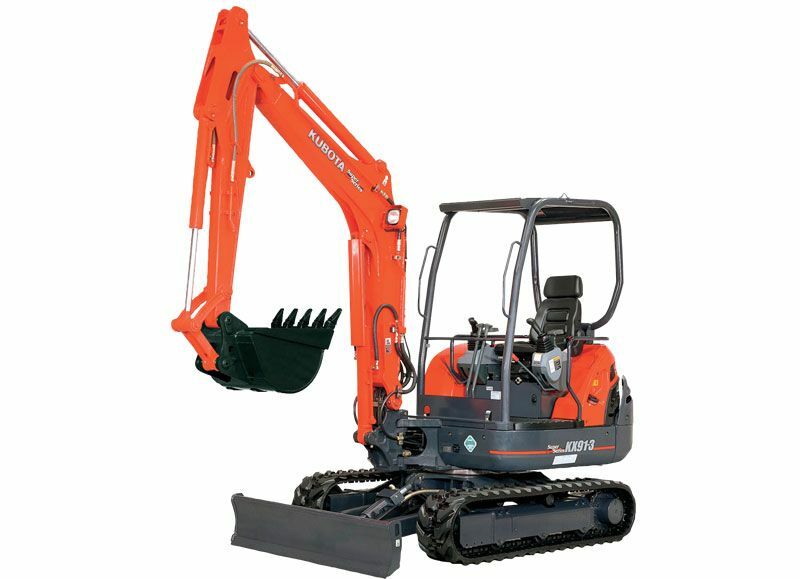 Engineered with the power to maximize digging and lifting performance, it also delivers minimized noise, vibration and fuel consumption, and is as well a non-DOC/DPF Tier 4 Final certified engine. 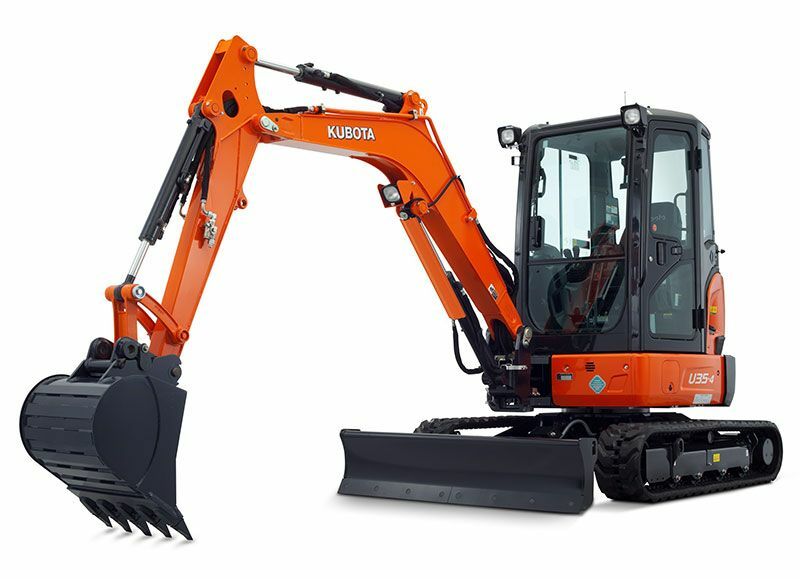 The Kubota KX033-4 Excavator is available at Kooy Brothers Equipment Ltd. located at 1919 Wilson Avenue in Toronto, Ontario.